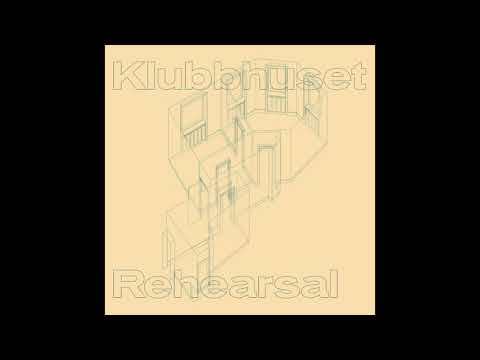 Back on NY mainstay Let’s Play House is Swedish duo Klubbhuset, who made their debut on the label with 2016’s tasty full-length, Marathons. This time, the two-man combo, comprised of Ari Bald and Egil Kahlbom, comes correct again with a five tracker of heady sample-work and hardware play here on Rehearsal. Our premiere from the record is the title-track and A1 cut, so let’s dive in.